In early March one of Sweden’s oldest restaurants, dating back to 1722, reopened after a refurbishment where everything from the interiors through to the concept and menu was updated. 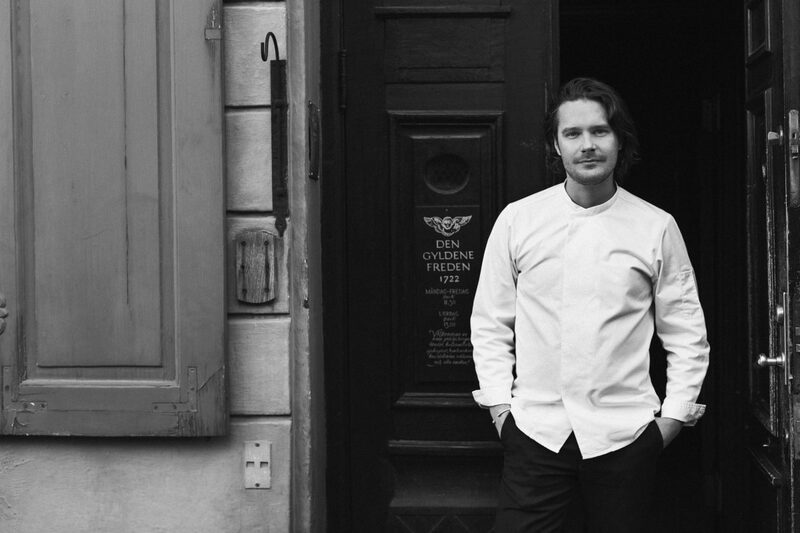 With a new-found focus on Swedish produce, much heralded chef Filip Fastén wants Gyldene Freden to bring classic Swedish cooking back onto the fine dining scene. 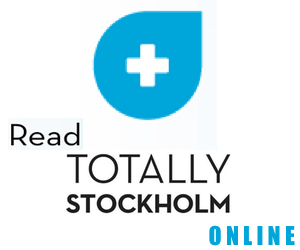 “My food philosophy is based on classic Swedish cooking. At Gyldene Freden I want to usher dishes like cabbage pudding, gravlax and herring into the limelight. Dishes that are often deemed to be ‘simple’ and which for various reasons haven’t attained the status they deserve. Food is about memories, and to highlight the natural tastes of the raw produce. It’s not only truffle and bleak roe that should be thought of as ‘good produce’, turnips and carrots are too. Many more expensive dishes such as cabbage pudding and cod with egg sauce and meatballs have gone through a transformation where heavy cream sauce no longer takes centre stage on the plate”, says Filip Fastén.